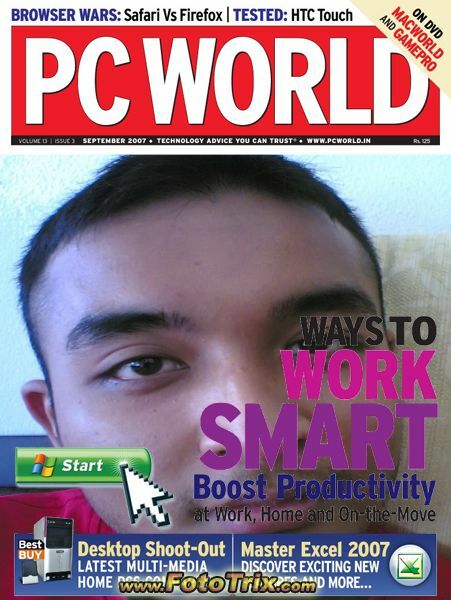 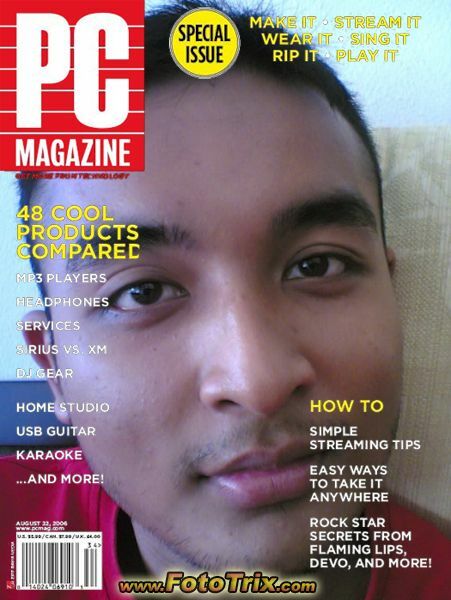 This entry was posted in About me and tagged Magazine, PC World on 31/12/2008 by ไอกอล์ฟ. This entry was posted in About me and tagged coppy, whmcs, ขโมย, เว็บโดน coppy on 29/12/2008 by ไอกอล์ฟ. This entry was posted in ฟังเพลง and tagged ฝัน หวาน อาย จูบ, ฟังเพลง, เพลง on 27/12/2008 by ไอกอล์ฟ.